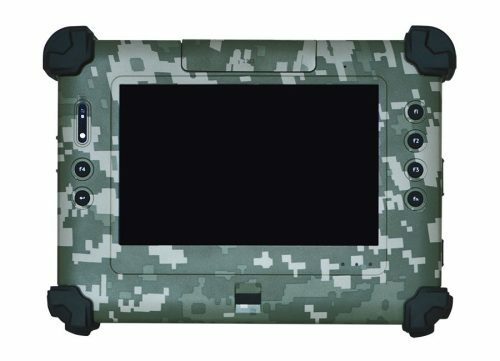 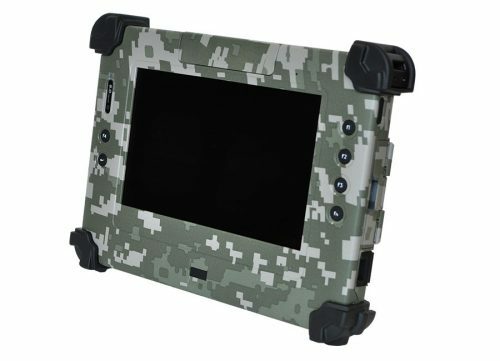 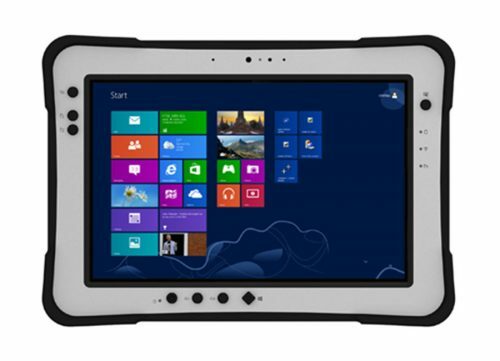 FieldTab10B - Connect Tech Inc.
Connect Tech’s FieldTab10B is an ultra-rugged tablet powered by an Intel E3827 1.75 GHz (Bay Trail) dual-core processor. 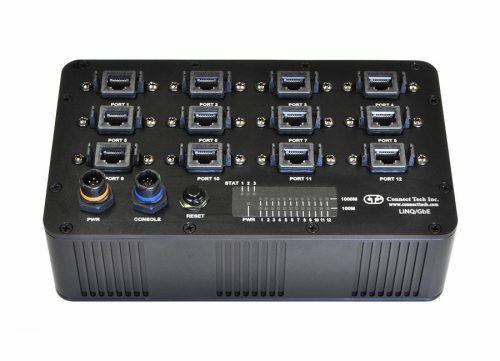 Tested to MIL-STD-810G for shock, vibration and temperature (-10°C to +50°C). 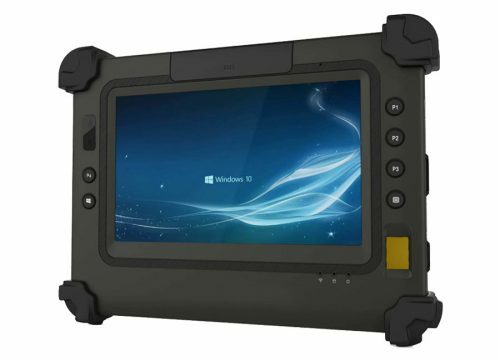 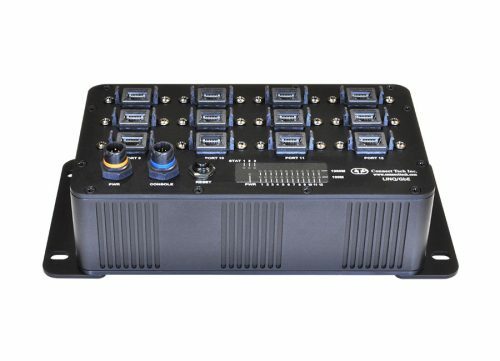 FieldTab10B comes with a variety of I/O interfaces including GbE, USB, serial, audio WiFi and Bluetooth. 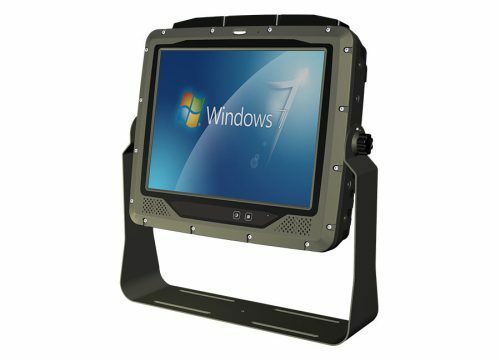 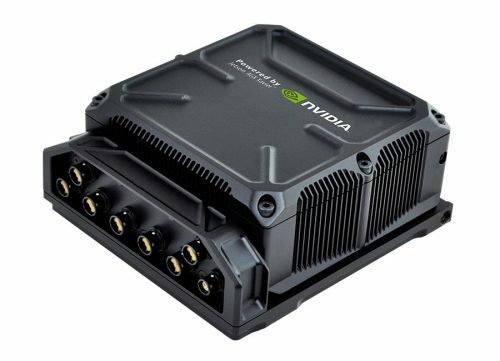 A wide range of accessories allows FieldTab10B to move from the operator's hands to in vehicle mounted using a convenient docking station. 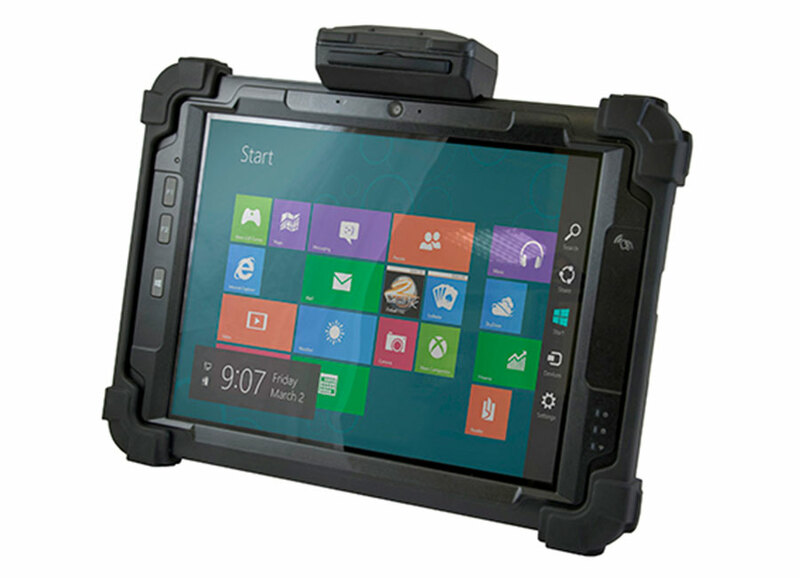 Optional GPS + a barcode scanner make this device truly ideal for multi-faceted applications.